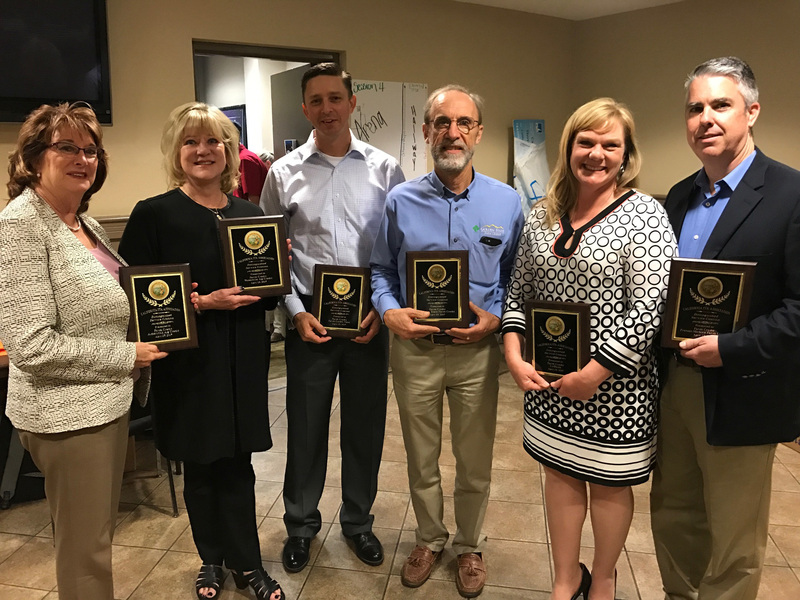 The Future Farmers of America (FFA) Executive Committee of the California Association FFA recently awarded Farm Credit with their Distinguished Service Award. This award is reserved for those few who provide assistance of an outstanding nature to the FFA organization. “We are very grateful for Farm Credit’s ongoing dedication to California FFA, and firmly believe that their investment in FFA members will pay dividends for generations to come”, remarks Dennis Albiani, California FFA Foundation Chair. “Farm Credit is deeply invested in the future of agriculture and we are extremely pleased to play an integral part in continuing support of California FFA”, says Leili Ghazi, Farm Credit Alliance Chair. Farm Credit organizations honored were American AgCredit, Colusa-Glenn Farm Credit,CoBank, Farm Credit West, Fresno Madera Farm Credit, Golden State Farm Credit and Yosemite Farm Credit.